Big upgrades over recent output. 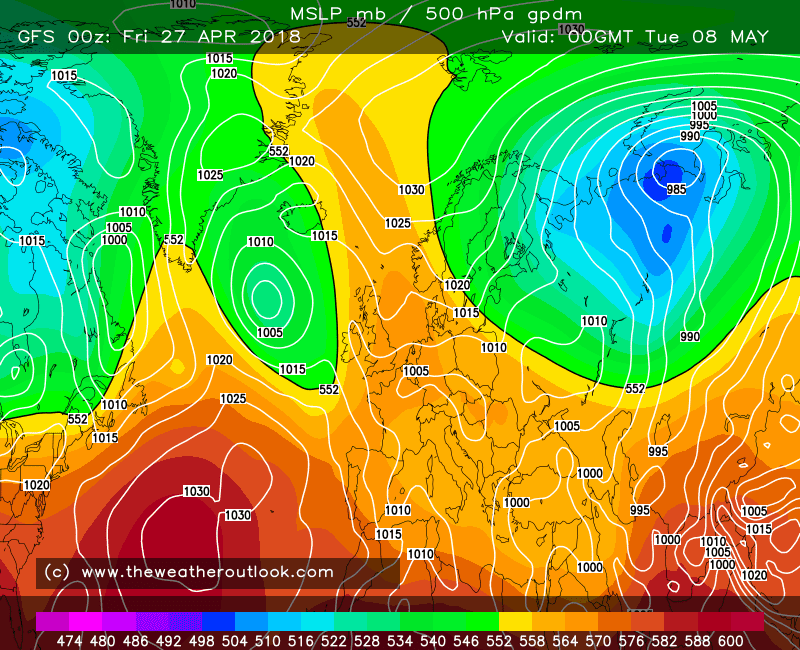 If this pans out, credit to ECM for picking this up first, look forward to tonight's ECM. I'll be looking for a decent high pressure signal by day 9. Edit, I wasn't really expecting this at T240!  Edited April 26, 2018 by Frosty. 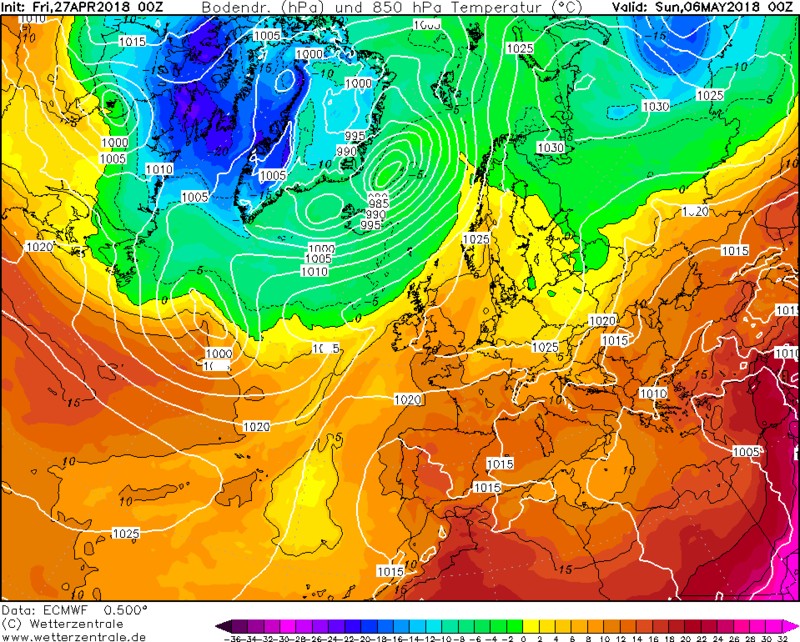 Sleet or even snow for central and southern England on Monday according to the Arpege..! Ec op in broad agreement! Dew points above zero but T2 mid to upper thirties most of the day and with heavy precip there looks to be a decent chance of snowfall on the hills in central southern England! 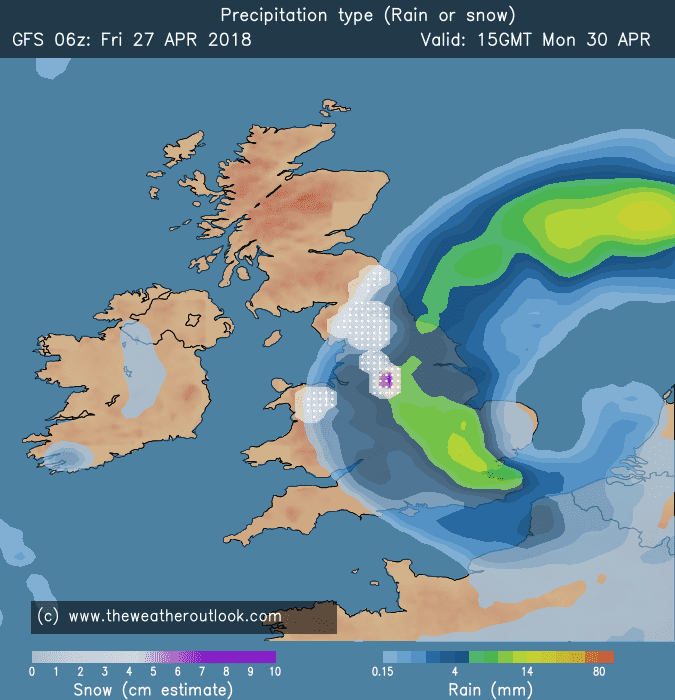 Will change run to run (the 00z ec op had significant accums across Kent and Suffolk) but this run dumps accumulated snowlfall of a foot across the chilterns and Salisbury plain. 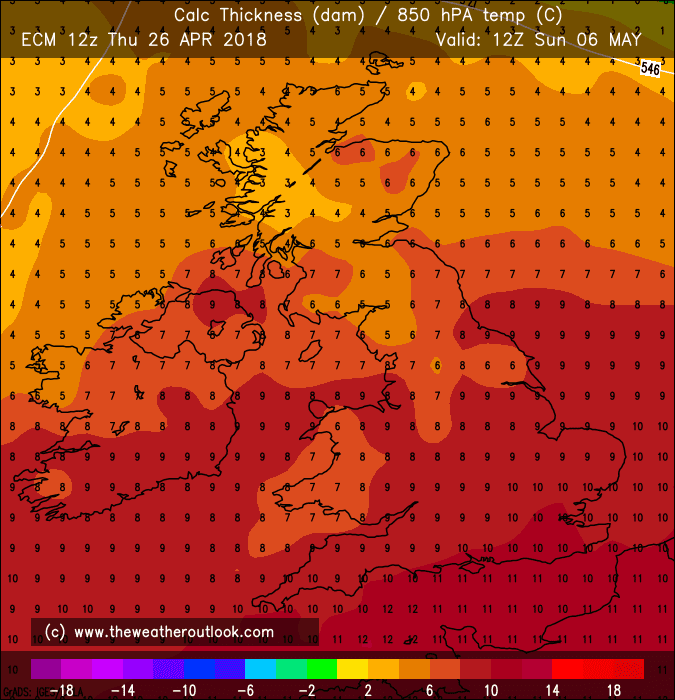 Some serious evaporative cooling on the ECM 12z run. 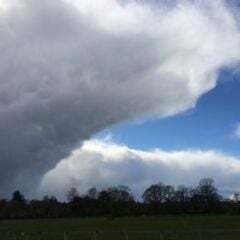 It will take such exact positioning of the most intense rainfall relative to the coldest air being entrained to produce snow to low levels, but it's not out of the question. 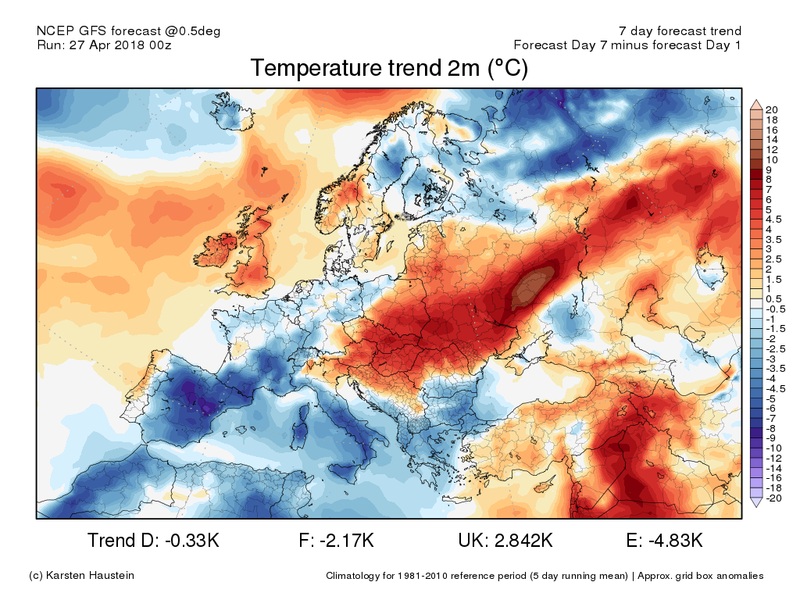 Not that long after, continued hints of a heat build getting underway over NW Europe in the 9-12 day range. 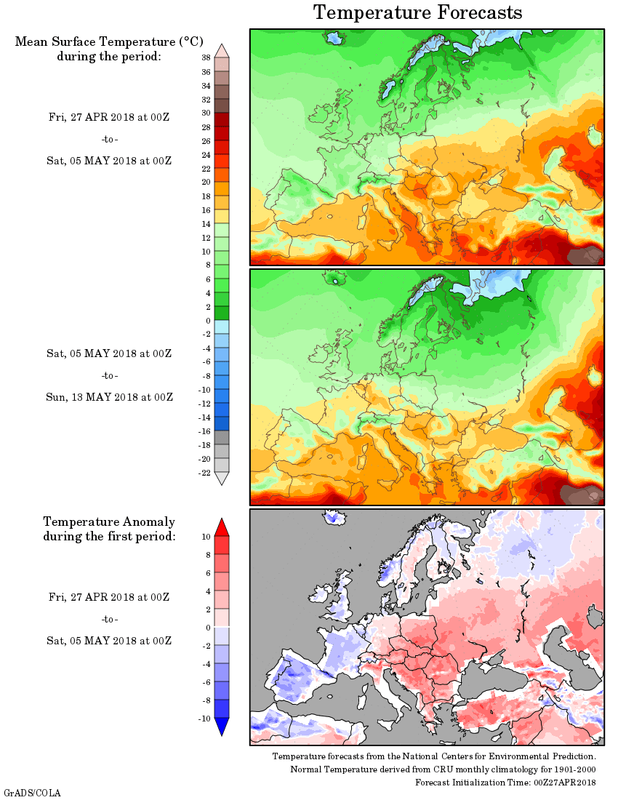 Seems like we've got one of the most extreme spring seasons in living memory on our hands! This is absolutely bonkers. Who's ever heard of snow following after a 29C heatwave?!? 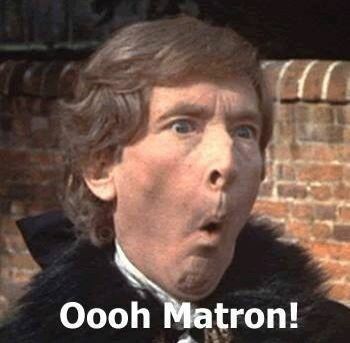 But from what I consider the top model on frontal snow. 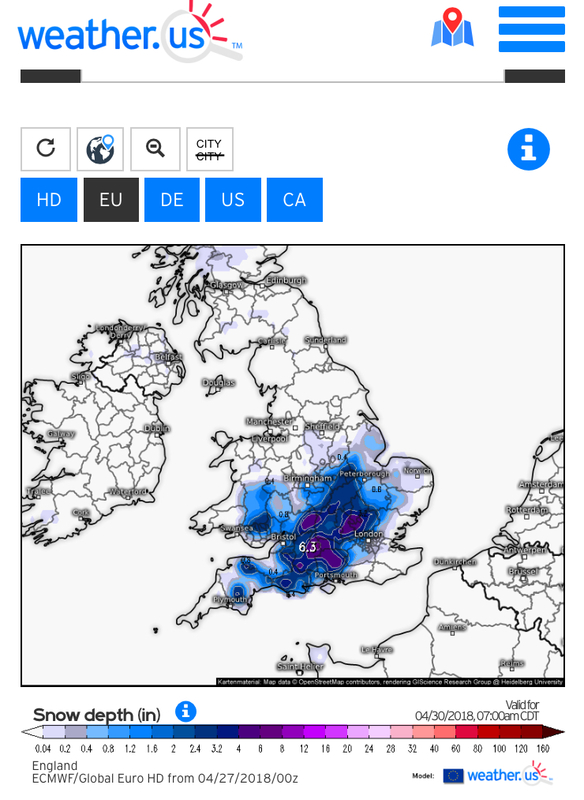 Has the south of england ever had snow in may, let alone following the 29C we've just had? Cant say i remember such an event, but once the sun came out last week i could barely remember the winter just gone! Here's hoping is right Gavin, however looking at the day ten chart one can't help but get the overall feeling there may not be much longevity attached to this more settled/warm interlude as that ominous looking feature to the west seems like at best reintroducing a cooler west to northwesterly airflow yet again with something akin to what we have at the moment. In terms of the mean CET, four daily records were set in April 1945. The 15th, 16th, and 18th all hold daily record highs, while the 30th holds the daily record low, just 12 days later. 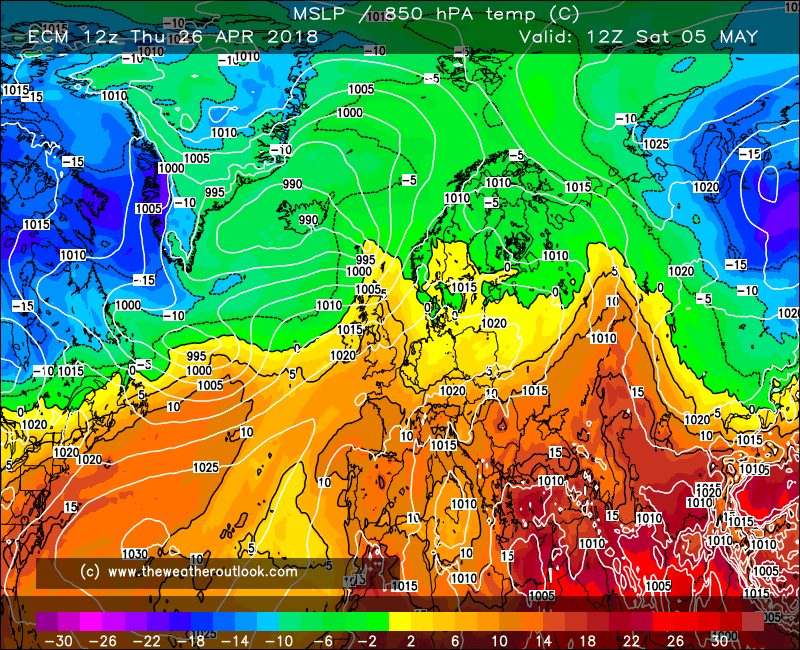 Very cool for Sun / Mon with huge precipitation potl rain / sleet /snow & the GFS Op run not well supported for any warm up. Could we squeeze one more snow event in the south? 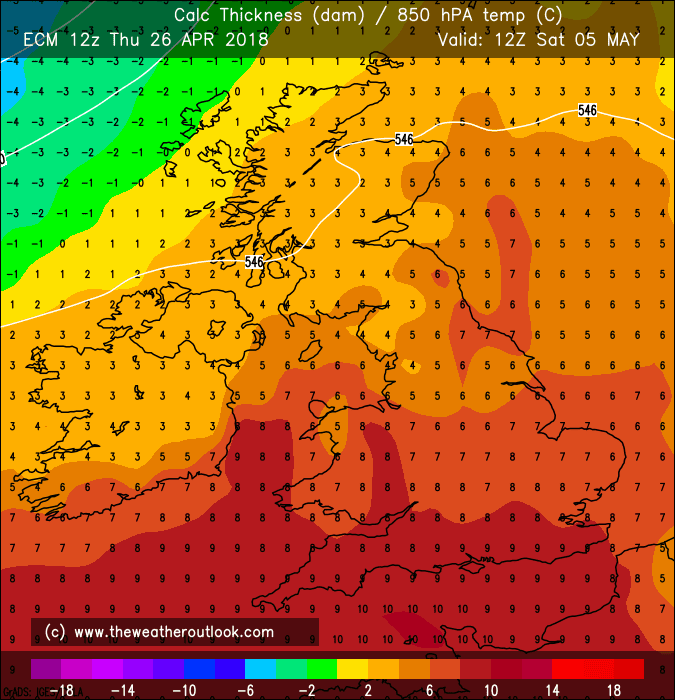 It doe seem as though some may get a final taste of winter later this weekend and into Monday which looks a particularly cold and unpleasant day for many but it's May (nearly) so in the battle between the warmer and colder air masses which has characterised the past two or three months the warmer side is getting the upper hand but it's been a real spring of contrasts which can be blamed on the weaker influence of the Atlantic. 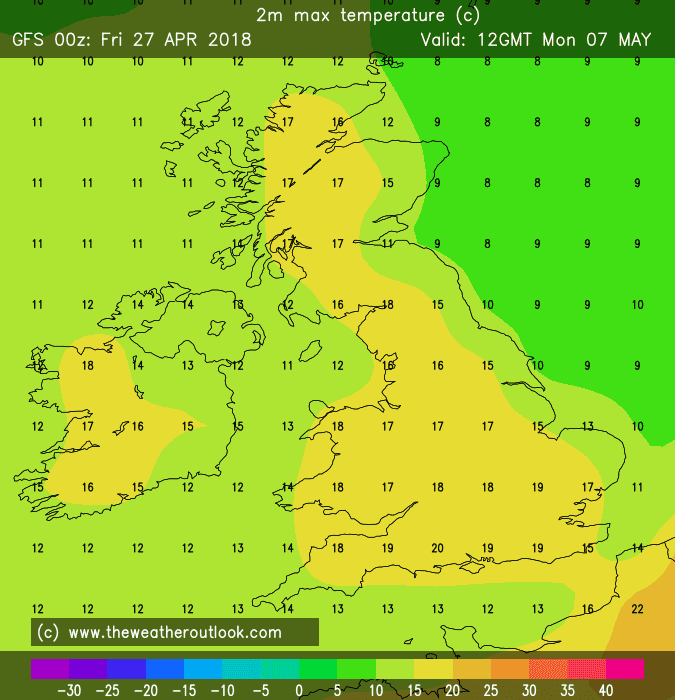 It all ends perfectly well for fans of warm settled conditions but the start of the week won't be pleasant with a couple of unpleasant cool wet days. 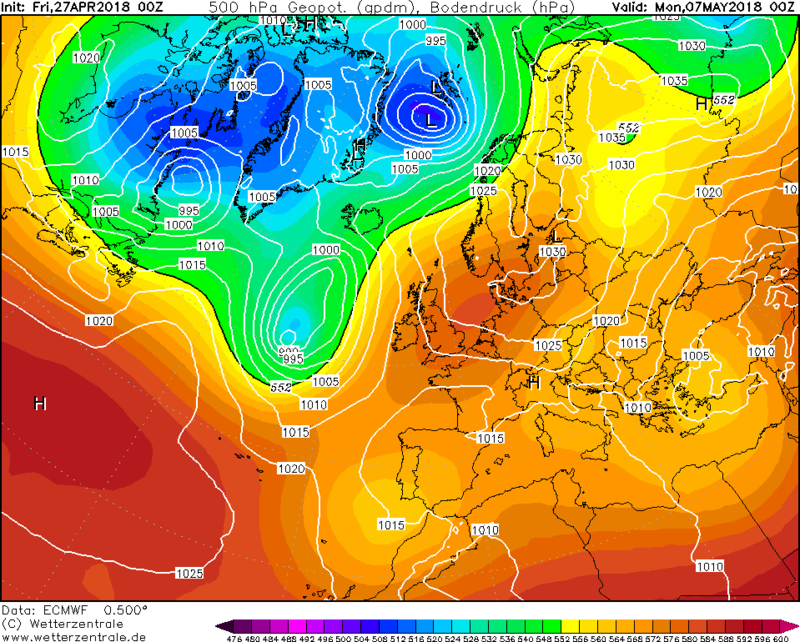 As the LP moves off and fills, the Azores ridge builds through the south midweek and then transfers to the east setting up as a new HP cell over the southern Baltic leaving the British Isles in a warm ESE'ly wind for the Bank Holiday Monday. A very similar evolution in broad terms to the ECM. 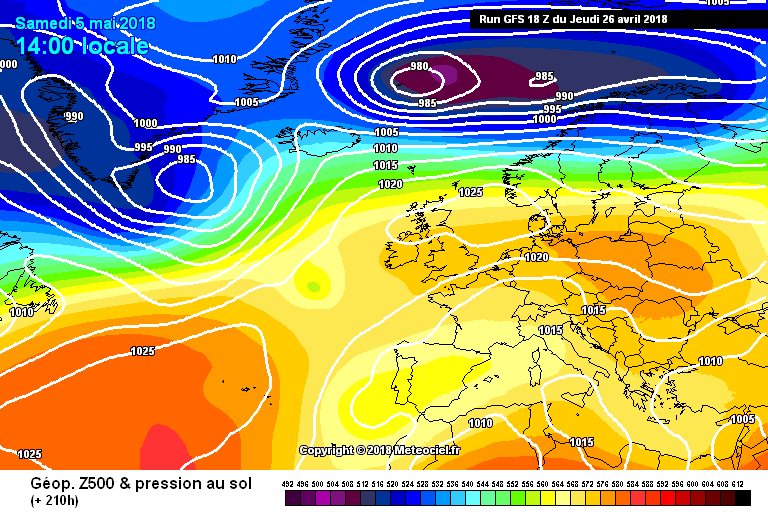 The HP ends up over Scandinavia with the ridge aligned SW back across the British Isles and a light NE'ly but still very pleasant. 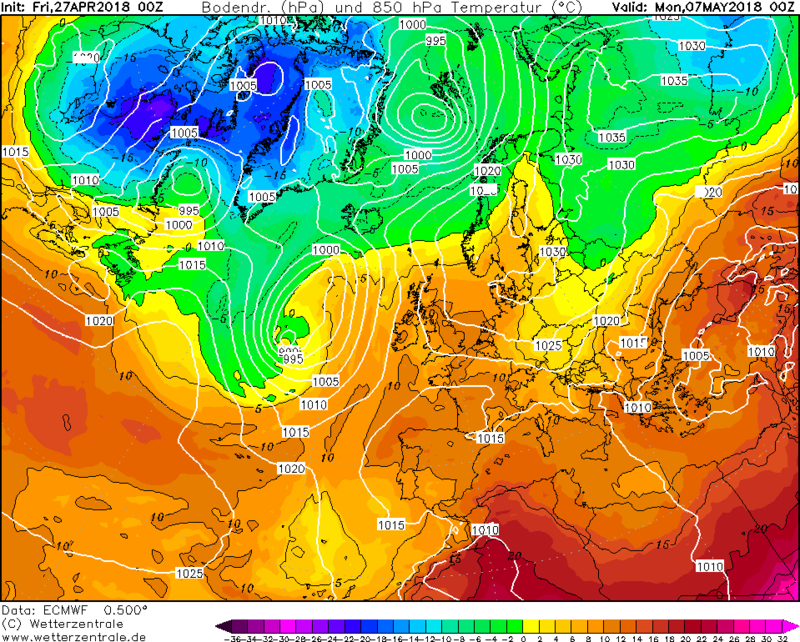 The critical moment is on Tuesday when the LP looks to dive SE across the British Isles but the ridge from the Azores gets there first. 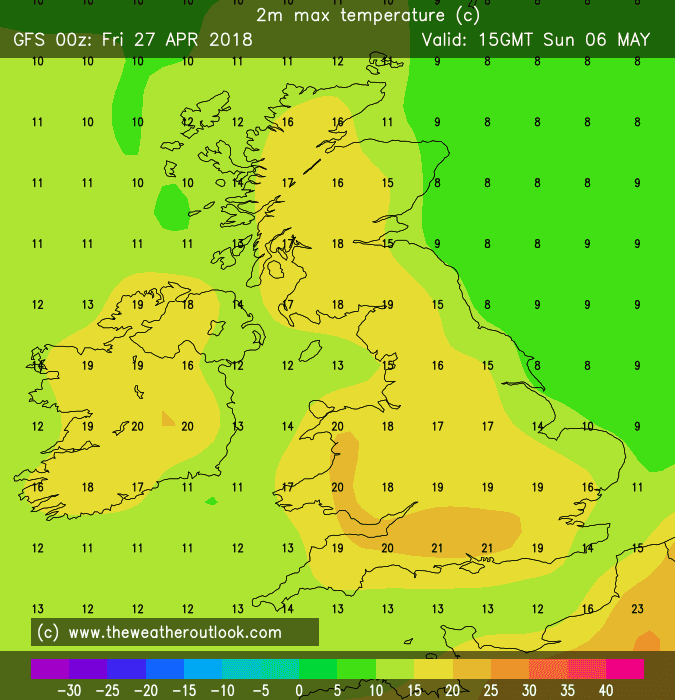 Something slightly different from GFS. The overall evolution is initially similar but as the HP transfers across the British Isles it declines and the core of heights never develops as a new cell over Scandinavia but is a ridge to a core much further north. In addition, the LP over the Continent is more pronounced and much closer so it's an E'ly flow but with a risk of showers for southern and south eastern parts. Further into FI heights remain to the north with LP to the south so it's variations on a mainly E'ly flow but quite a messy evolution. 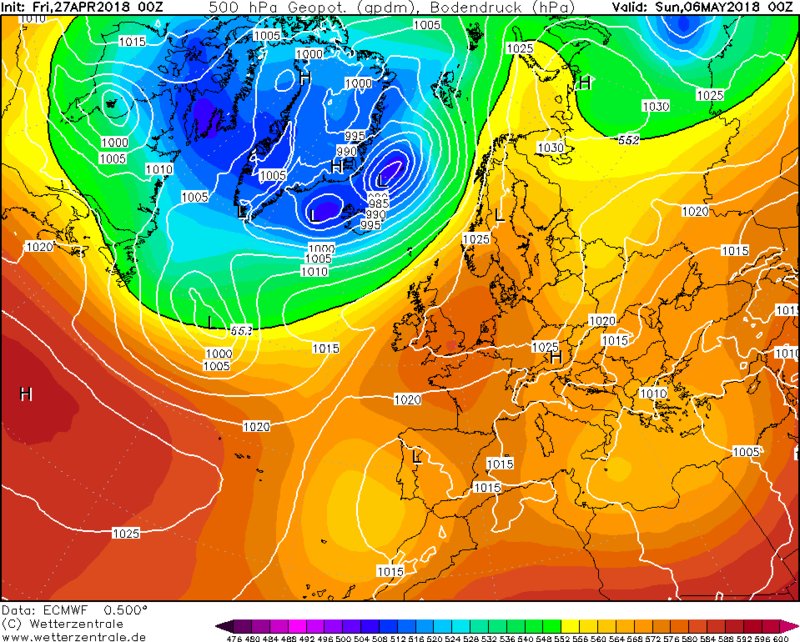 Very similar to yesterday with the Atlantic very much in charge and a fresh W'ly wind over the British Isles. Further into FI and the flow becomes more amplified ending with a developing LP over Europe and an E'ly for southern parts. I'd say the emphasis is on an anticyclonic evolution but where the HP sits and how it is oriented is far from clear. I see more support for an OP type set up than the strongly Atlantic evolution favoured by the Control (though that has some support as well). The Mean suggests HP to the SW and that's well advertised. 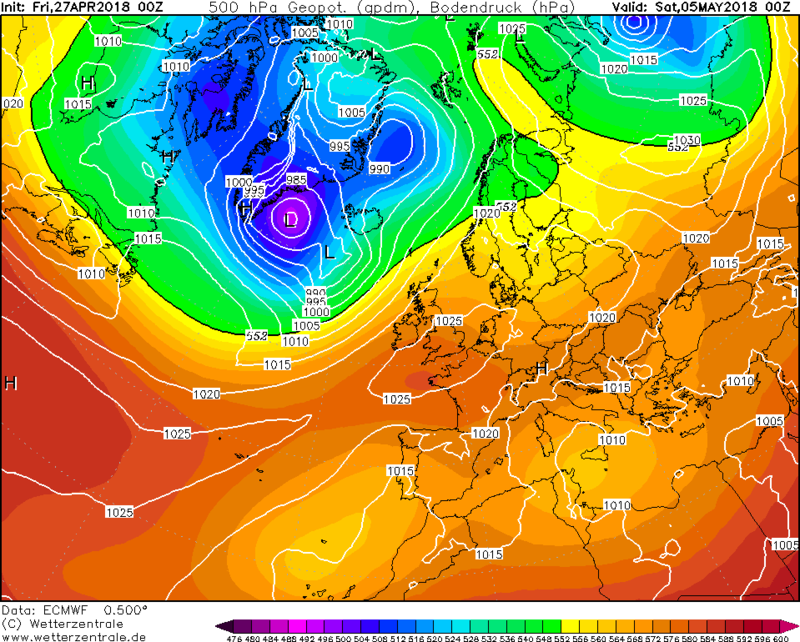 Further into FI we get our usual signal of heights to the NW but no strong trend as we move into the middle of the month apart from the obvious of no warm southerlies or cold northerlies. In conclusion, the evolution for the next week or so looks fairly well defined, After an unpleasant 48 hours or so especially through Monday, the ridge builds back from the SW drying and warming the weather through midweek. 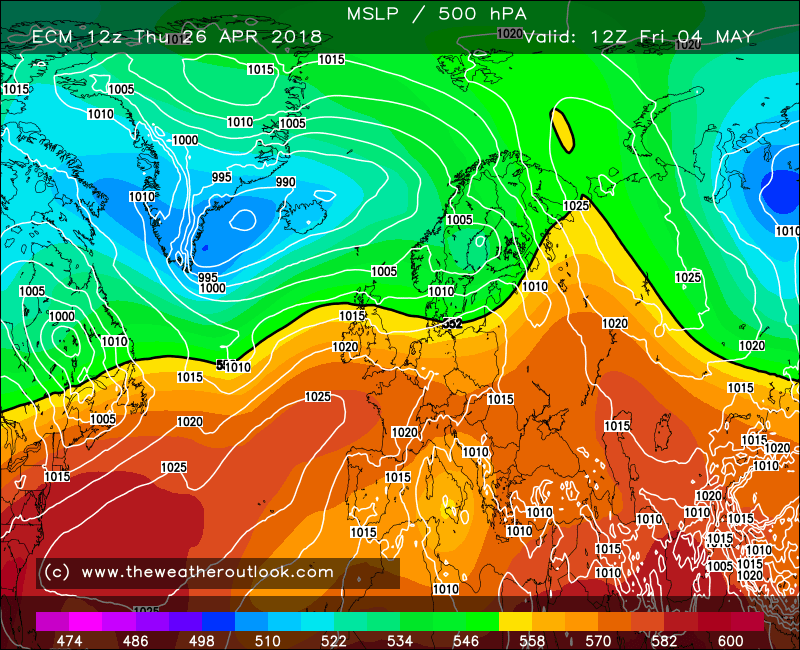 From there GEM and ECM build the HP over Scandinavia ushering in a new period of warmth but GFS is less convinced and the threat of showers from Europe remains or the whole pack of cards collapses as the Atlantic returns. 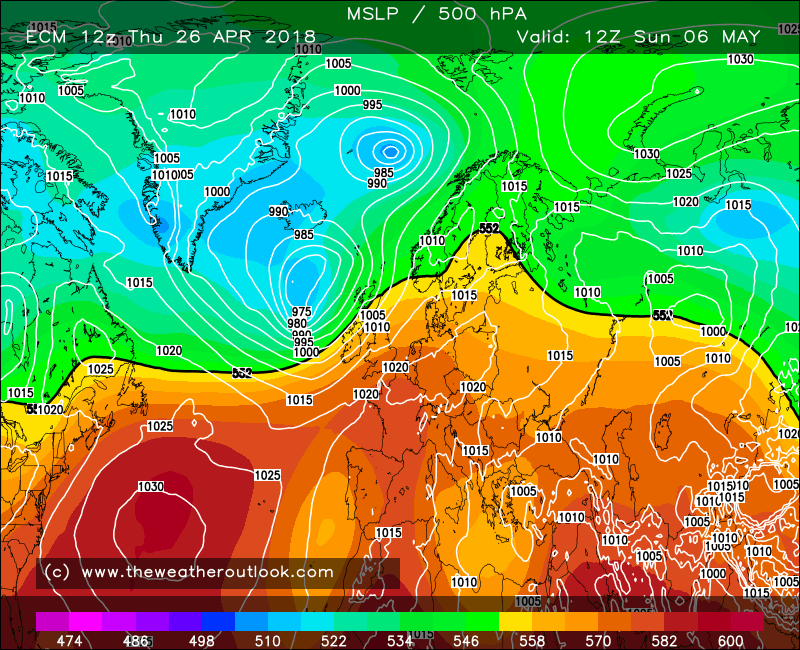 The GFS OP this morning intrigues with further strong northern blocking as we move into May (not atypical) so we'll see where that goes after the weekend. 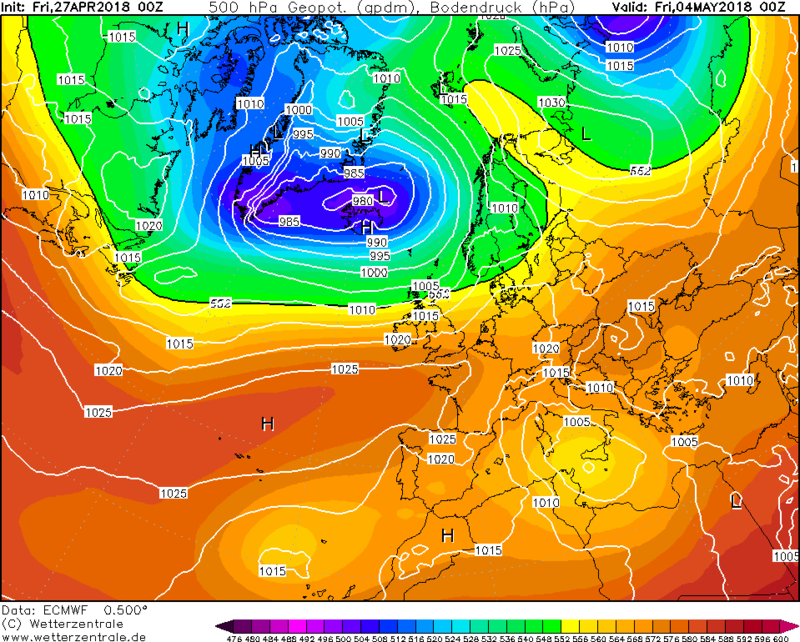 I can't see the high being 'shunted out of the way' on the ECM run- are you seeing something I'm not? It seems to get better and warmer as the run progresses to me. It's certainly showing a stronger pressure build than it was showing yesterday. 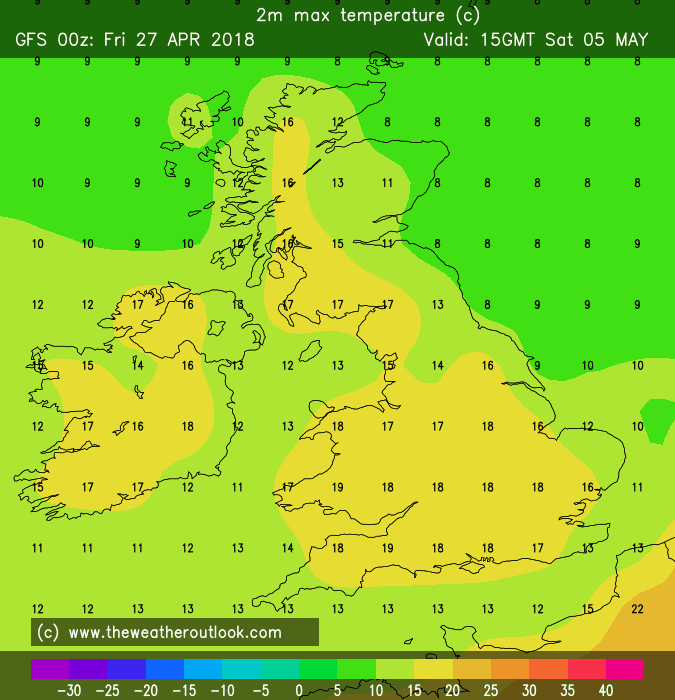 Incredibly cold last day of april on the Gfs 6z with temperatures struggling in the low single digits celsius and even colder on high ground with snow in places, a thoroughly cold, wet and windy day for many parts of england and wales and more chance of the rain turning to sleet or wet snow than the 00z showed! Edited April 27, 2018 by Frosty. 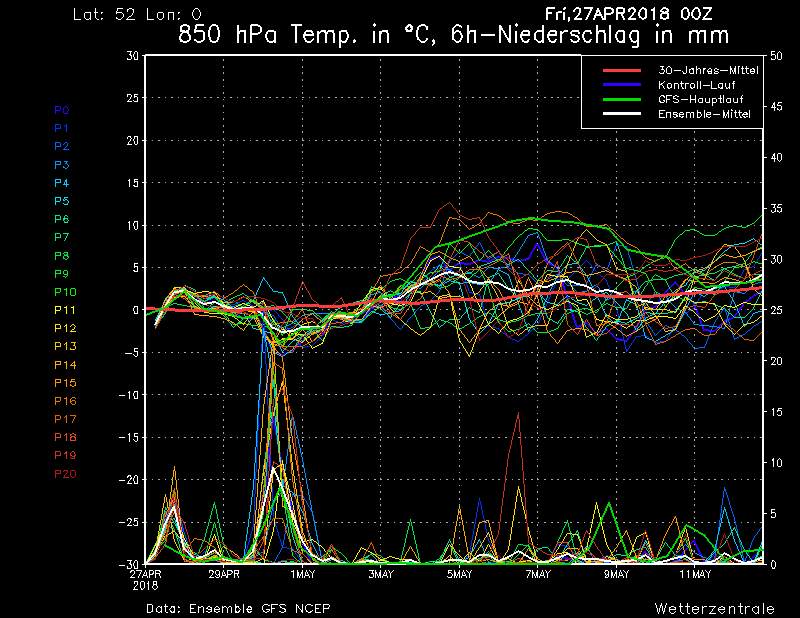 So we start next week potentially in the Arctic Circle. ARGEPE, ECM and METO raw data all have marginal snow events Monday morning for the southern half - ECM showing lunchtime temperatures of 1C or 2C in places!!! 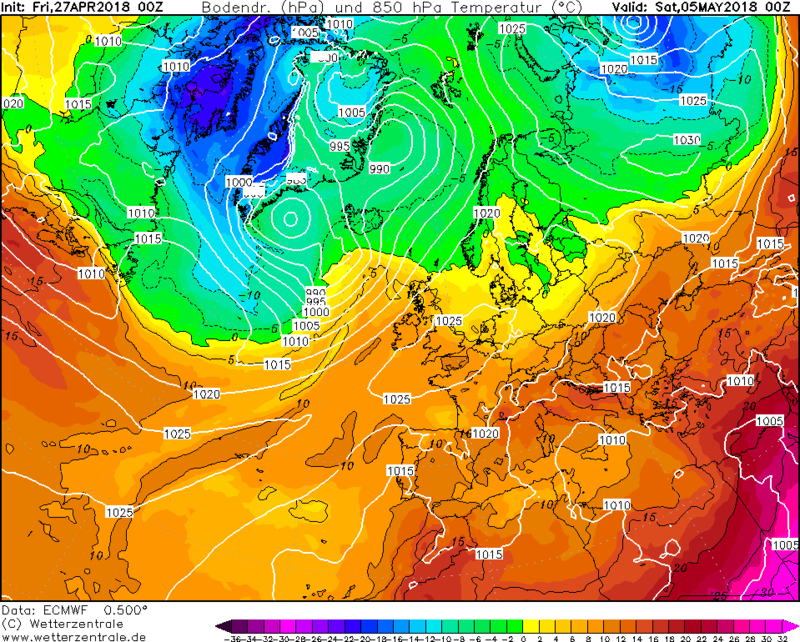 But by the end of the week, we're back on the Costa Del Sol, with temperatures in the low 20s once again. Every month of the year all in one week! I think it works if you click on it. The GFS never let the high build in strongly in the first place, so it was only the GEM from this mornings output which seemed to plant the high pressure firmly over us and build against the Atlantic lows. Of course, we are talking about a period which is still 10 days away and things are already moving along - a different evolution will no doubt be the reality. But just how quickly we don't know. Also as that low encroaches it would pump up more warm air towards us from the south. 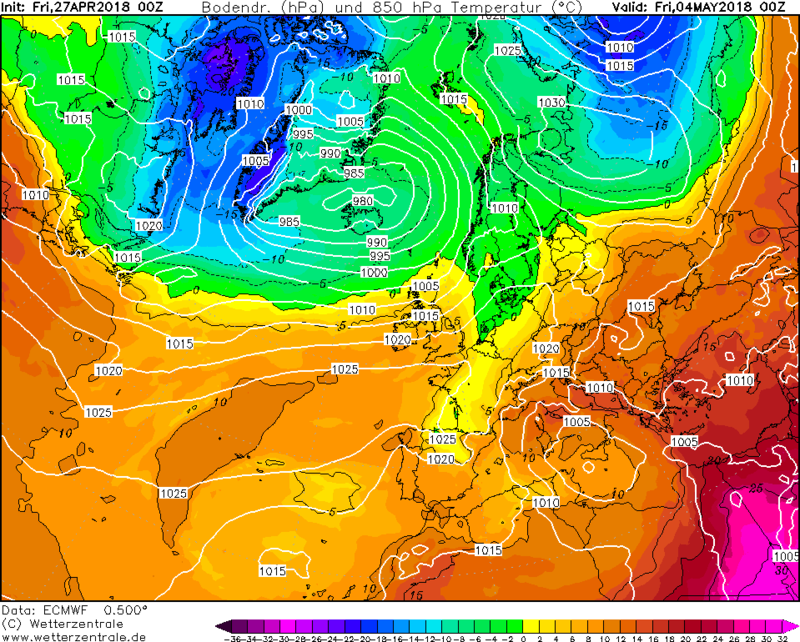 There is also a chance from that chart that the low could drop south towards Iberia which would be a perfect situation for drawing in more warmth. 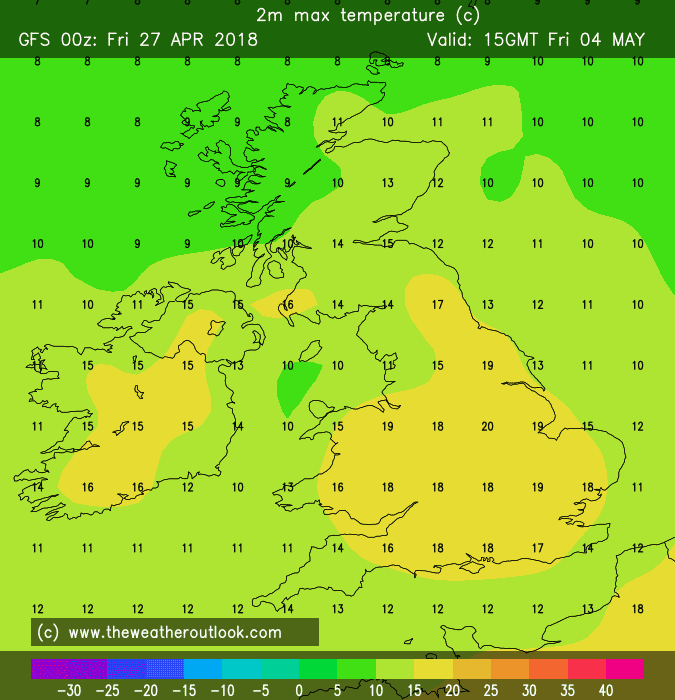 Will be interesting to see what the ECM comes up with later on.